Do you know the terrific importances of coffee for the human being and the earth? Coffee is very important for lifes of hundreds of millions of people in the world as well as for hundreds of thousands citizens of North Sumatera Province of Indonesia. Coffee is needed everyday by hundreds of millions of people in the world. Coffee is the second most thing in the world after fuel. Hence, coffee must be survive under any circumtances and problems. To make coffee always available in the future, some efforts are urgently needed. Shortly speaking, current way of handling must be renewed and fundamentally change. That are the reasons why NSCF - North Sumatera Coffee Forum creates, implements and shares the Ecoscofas. Ecoscofas is the vision, value and goal. Ecoscofas is Ecofriendly and Sustainable Coffee Farming and Trading System. NSCF builds coffee farmer and coffee entrepreneur capabilities by using Good Agriculture Practice principles. NSCF’s office locates in Medan, North Sumatra Province, Indonesia. NSCG is a civil society organization, non government organization (NGO). Ecoscofas (Ecofriendly and Sustainable Coffee Farming and Trading System) is the value of NSCF. 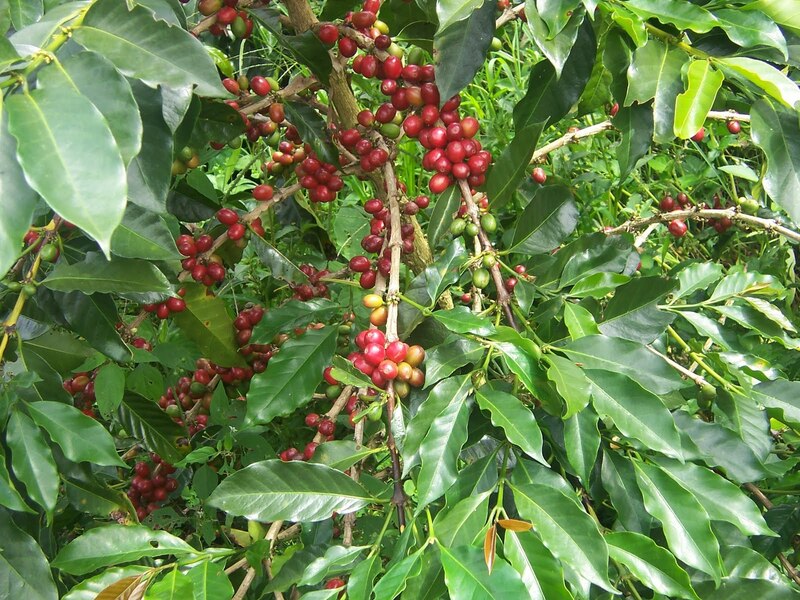 NSCF’s mission is to promote coffee and to increase sustainability of quality and quantity of coffee production through creative coffee value chain. NSCF’s activities can be in form of consultancy, expo, promoting, research, workshop, seminar, training, teaching, co-worker, facilitating, etc. NSCF provides also facilitation and technical assistance to coffee growers, collectors and processors. (4) increasing sustainability of coffee by increasing quality and quantity of production. We understand that local, regencial, provincial and central government doesn't have enough money to do all in order to overcome all coffee problems. One of those problems is coffee berry borer infection. 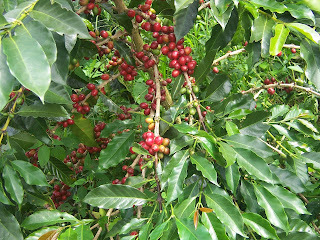 And, we know also that coffee farmers are poor and having no knowledge to fight coffee berry borer (CBB). CBB is the most destructive pest in the world. You can read in Coffee Berry Borer Hypothenemus hampei how dangerous CBB is. CBB can reduces coffee bean production by 92%. Members of NSCF provide funds. However, NSCF's fund is not enough to fight such big problems of coffee. That's why NSCF tries to search donors who are emphaty on this situation. Donors' name will be announced here right on this site. The amount of your donation surely depends on you. You may donate (in Dollar or Rupiah) US$ 10 or 20 or 30 or 50, or 100 or 1,000 or more than it. And, we can also receive your Corporate Social Responsibility (CSR) Fund. Funder or donator can be person or group or company. A funder can donate less than or more than that amount, it depends on donator him/her self. Donators will receive report regularly, if donators need it. Last but not least. If yo need to do coffee researh or coffee survey in Indonesia, we are available to cooperate with you. For farther information, don't hesitae to contact NSCF Chairman Dr. Sabam Malau on email drsabammalau@hotmail.com or HP +62 (0) 812-606-2016.